we’ll get you in the Fourth Season! Not half so amusing as expected, but more than twice as heartfelt. Please enjoy this lovely, touching final episode. And we’re all done for this season! 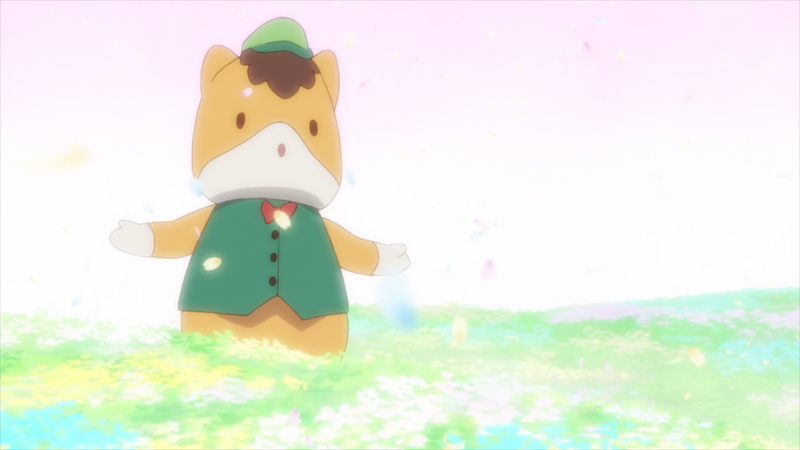 Thank you as always for joining us, and I hope you were all still able, through inconsistent schedules and pages of dumb notes, to love this show as much as it deserves. Yama no Susume’s always been a standout show in few ways, and most of those were on display in this, our fourth cour. 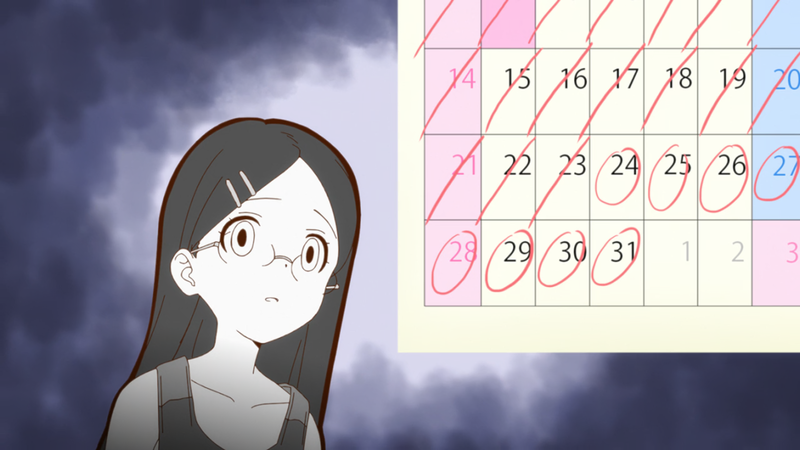 And while much of the first and second seasons was about Aoi’s personal growth, in the third we finally see that come to fruition and what that really means for everyone else (a certain someone else, in particular), and it’s a careful character consideration that we don’t often see from cute girl shows. Episode 10 is the kind of striking, reversing, illuminating episode it takes fifty to set up. 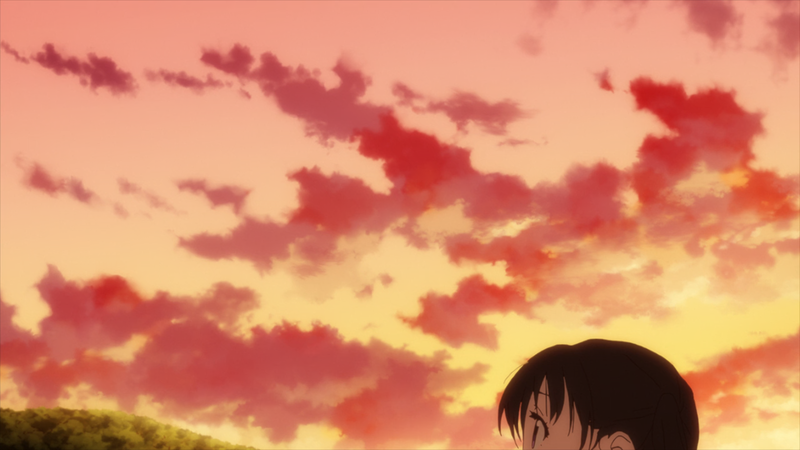 That gets coupled with the Susume-standard once-in-a-while-weird animation, some killer voice acting, an astounding soundtrack they kept up their sleeves until the last four episodes (doesn’t Episode 11 make you want to go climb a mountain?! Woo! ), our wonderful scenery, and a ton of Yuuka. 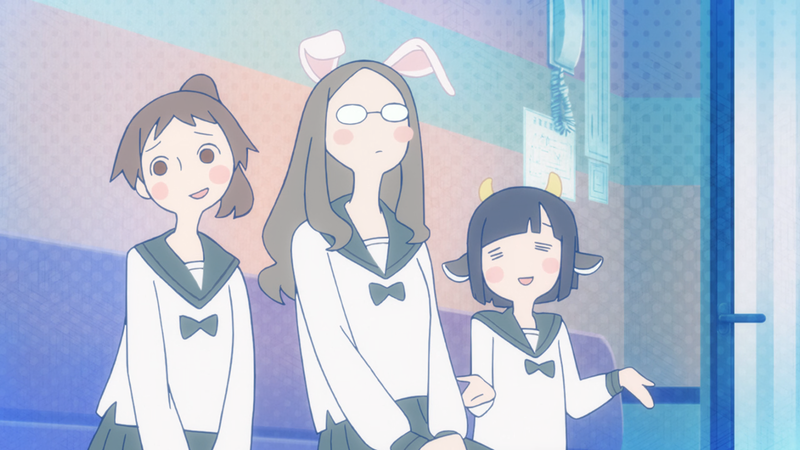 I’m sure I’m preaching to the choir in the final episode’s blog post, but Yama no Susume really is a special show, and I’m so grateful to have been able to bring it to you. The seasons turn, the scenery changes colours, and we continue to make memories. Thanks for coming climbing with us, and don’t forget to actually get out there and do it yourself! It’s the least you can do for the Yama no Musumes. Do some camping while you’re at it, and you’ve got Winter and Summer covered both. 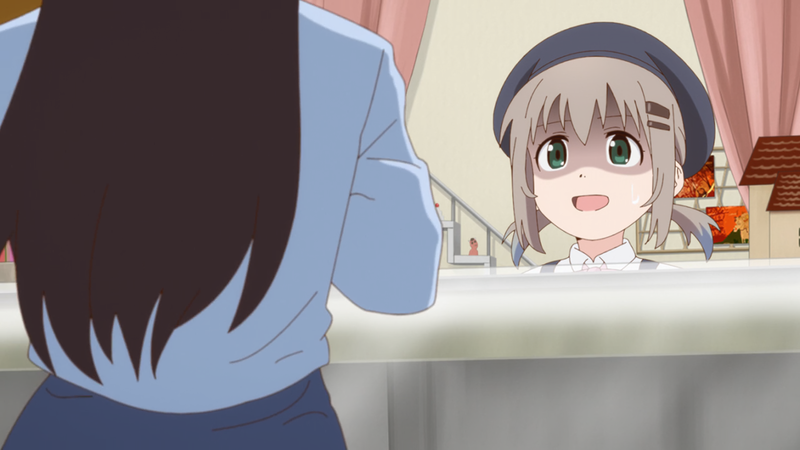 Yuru Yama no Camp Susume: Δ Season. That’s all from me. See you again! 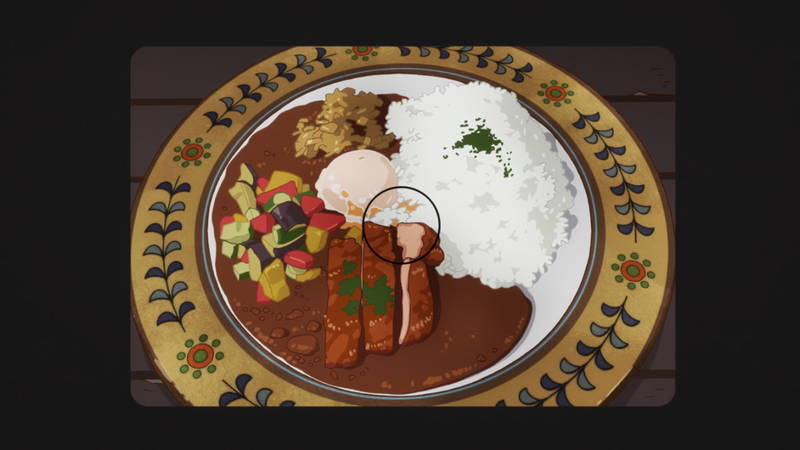 Akatsukin: Well this was a first, picking up a series in the third season. 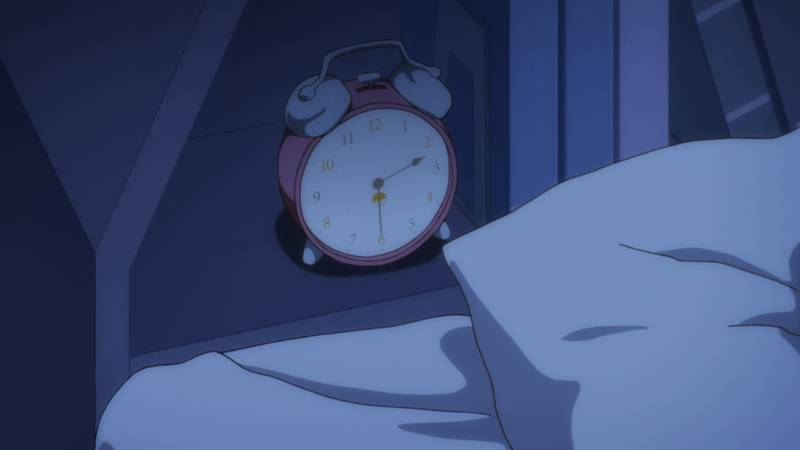 I still remember when Yama Girls was a little baby anime, barely a few minutes each week, and look where we are now. 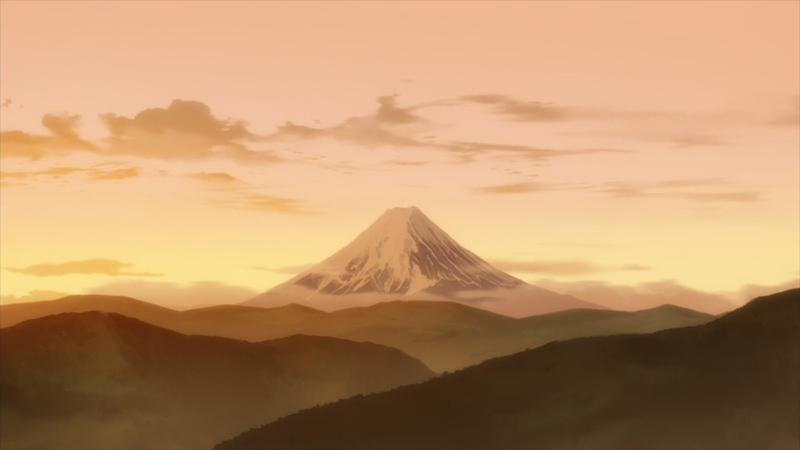 I’ve really liked the clear progression and motifs used throughout each season, from learning how to climb, to trying to scale Mount Fuji, and now to bridging the gap between two people’s hearts. I don’t know about the rest of you, but this is exactly the sort of plot development I love. Here’s to hoping it’ll continue in the future. P.S. Yuru Camp OVAs are on the way, and so is SSR. I’m sure I’ve been saying this for like two seasons straight, but I’m terribly sorry, and thank you for your continued patience. All’s well that ends well, and we’re all wrapped up. What a lovely final arc. And that means we should be getting something fun for Episode 13. Get ready! Last week’s episode was a subtle, delicate piece about the bittersweet consequences of growing up, of the still altogether surprising whirlwinds one reaps from any blessing. This episode’s got nothing to do with any of that! Get hype, it’s mountain climbing time! Woo, get out there! No jokes or blurbs or any of that this week. Please just enjoy this wonderful episode. Note: ‘Fujimidai’ (富士見台) means something like ‘Mt. Fuji Viewing Place’. You can expect anywhere with ‘Fujimi’ (富士見) in its name to have a good view of the mountain. I wasn’t expecting this to be a hot spring episode, but in hindsight I really should’ve been. Fun parallel structure, too. But oh no, is that a dramatic final arc I smell brewing? Side update: SSR is being worked on, and so is Room Camp. I can’t apologize enough for those delays. But for everything else, don’t @ me or my cute girl posts! That ain’t my stuff! where do the circles go after she crosses them out? Oh dear, what a spooky episode this was. So dramatic. Everyone’s favourite knowledge-dropping bonus segment’s back, though! And plus, we’ve got those excellent nonstandard character pairings. First cameras, then coffee, and now baked goods; where does the research end? Great episode, though (aren’t they all?). We’ve got a couple novel character interactions this week, a light powdering of morality, and some finely piped insanity. Look forward to it. 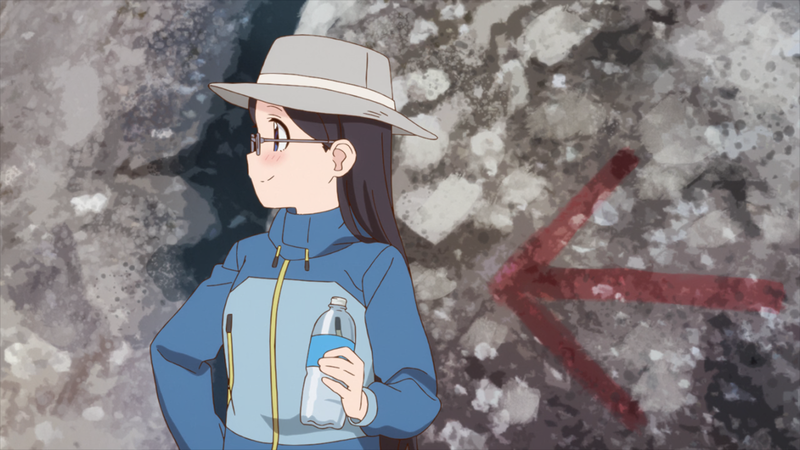 A lot of personal growth and self-discovery this episode, an old friend back for a short appearance, and suddenly Yuru Camp tutorials, though Aoi’s narrating this time instead of Snake. Also, suffering. Coffee’s a helluva drug. Honoka’s been in the OP/ED the whole time but this week she finally actually shows up, bringing an unnecessary amount of camera jargon (and some particular Eurobeat…) with her. 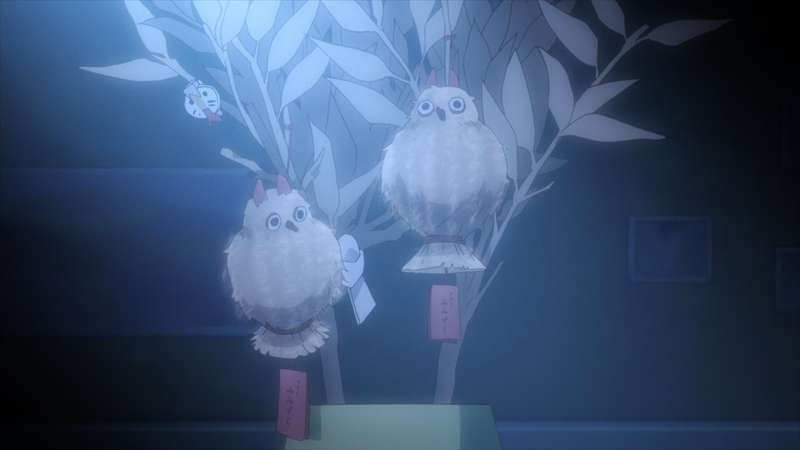 Lovely episode, though I am missing Kaede. Fantastic episode. A bit of flair with the animation again, some really touching character growth, and a few new faces, too. Also, a special throwback musical surprise. The only note is that the Saitama Seibu Lions are the baseball team that represents Saitama (including Hannou). They appear to be pretty decent.